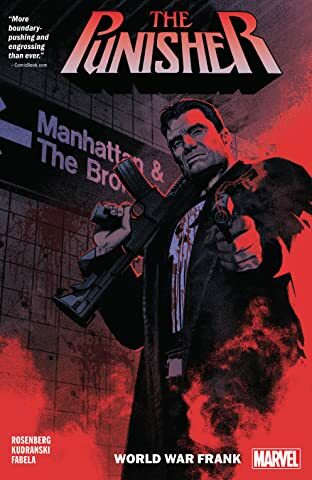 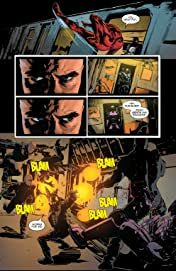 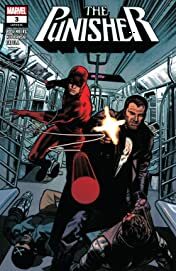 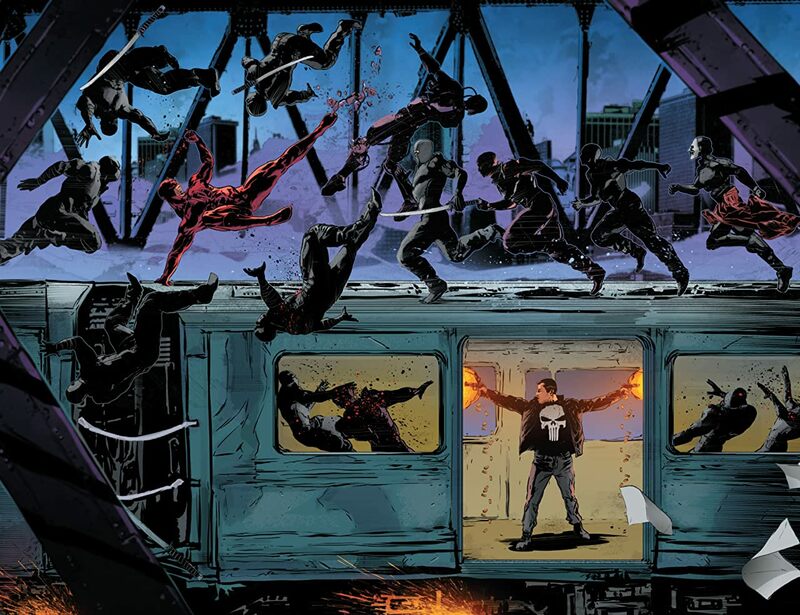 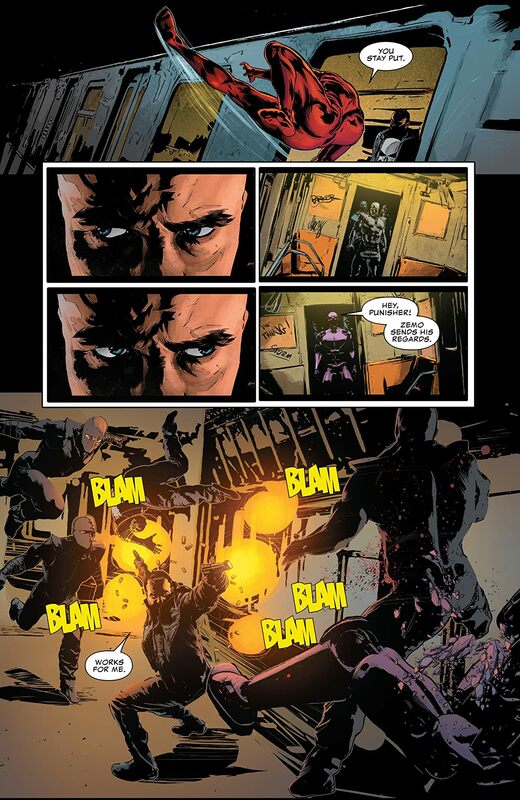 The Punisher attempts to escape his attackers, but they follow him into New York’s subways! 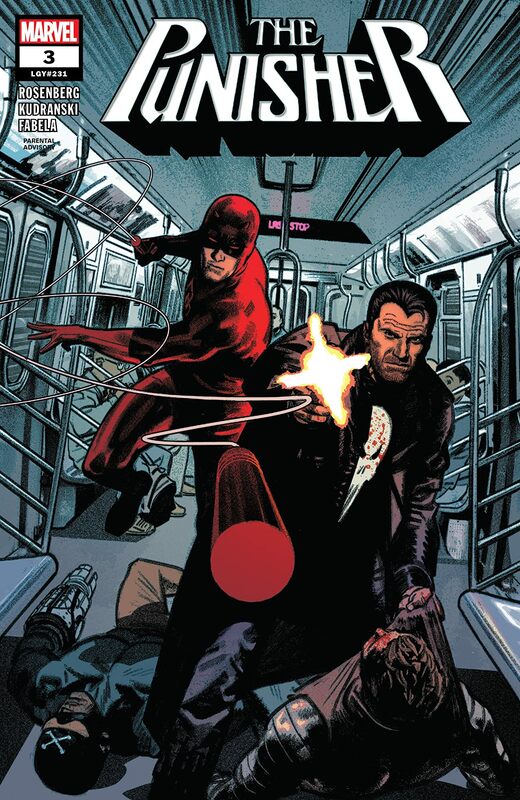 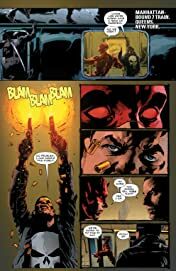 Frank’s nearly overtaken when the protector of Hell’s Kitchen, Daredevil, joins the frat. But Daredevil wants to put Frank down just as bad as the mercenaries do!